NEW YORK (CNNMoney) - After years of trying to engineer a more environmentally friendly coffee cup, Starbucks is turning to you for ideas. And it's willing to pay. The company announced Tuesday that it's launching a $10 million grant challenge to solicit designs for a cup that's easier to recycle. 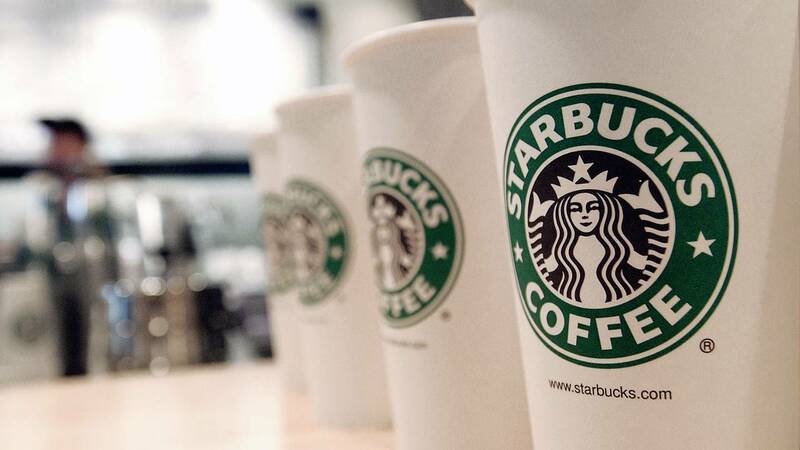 Starbucks partnered with a recycling-focused investor group called Closed Loop Partners for the project. Dunkin' Donuts said last month that it will eliminate polystyrene plastic foam cups by spring of this year and get rid of foam cups altogether by 2020. They will be replaced by recyclable paper cups, according to the company. McDonald's also said earlier this year that it would eliminate foam cups and replace them with renewable or recyclable materials in all packaging by 2015.